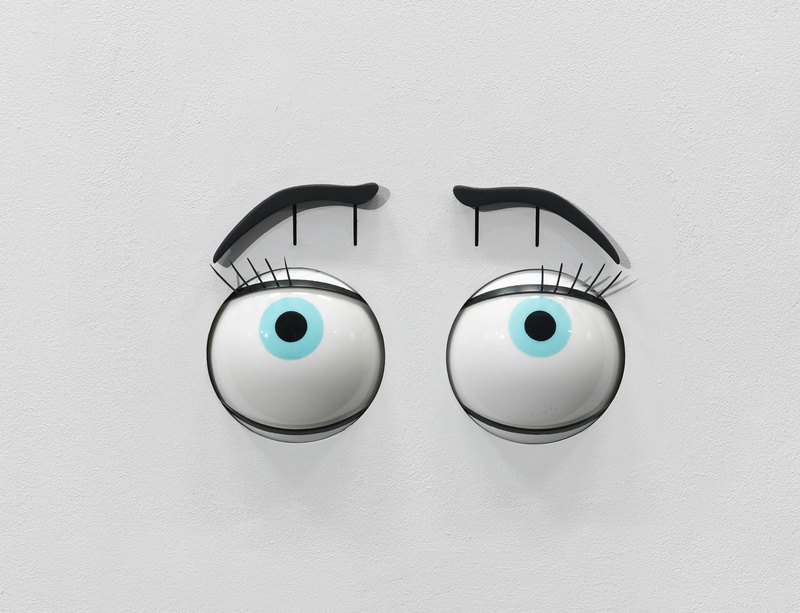 'These wings aren't for flying', Ryan Gander's solo exhibition at the National Museum of Art in Osaka, Japan, features approximately 60 works by the British conceptual artist, many of which were made specifically for the exhibition. On view alongside the exhibition will be a presentation of the museum's Collection curated by Gander. Using the instinctive human ability to think in terms of comparisons, Gander will present the works in numerous pairs, placed together based on physical resemblance, while differing in terms of artistic genres and eras. Held throughout the entire museum, the exhibition allows visitors to experience the limitless potential and permutations of visual art. 'These wings aren't for flying' opens on 29 April and continues until 2 July 2017. Click here for more information on the show.